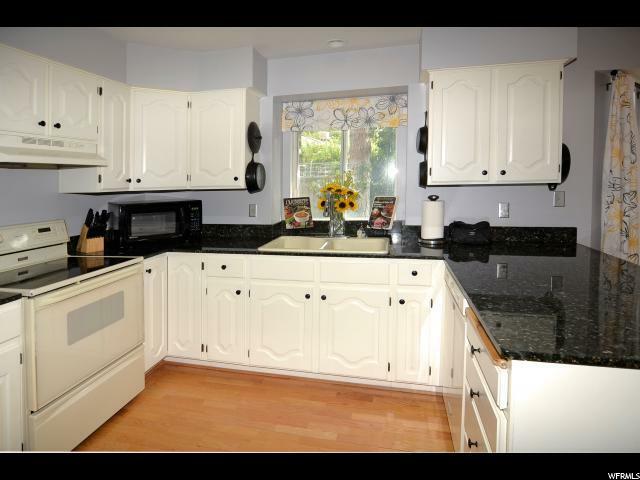 Home is nested on a beautiful quiet street, within walking distance to parks, schools and grocery stores. Downtown Salt Lake City 7.1 miles and Salt Lake International Airport 7.8 miles, easy access to 1-15. 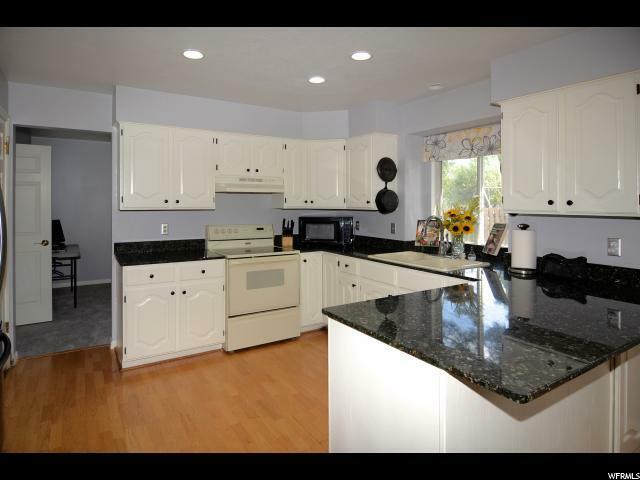 Updated kitchen with granite countertops, large family room. 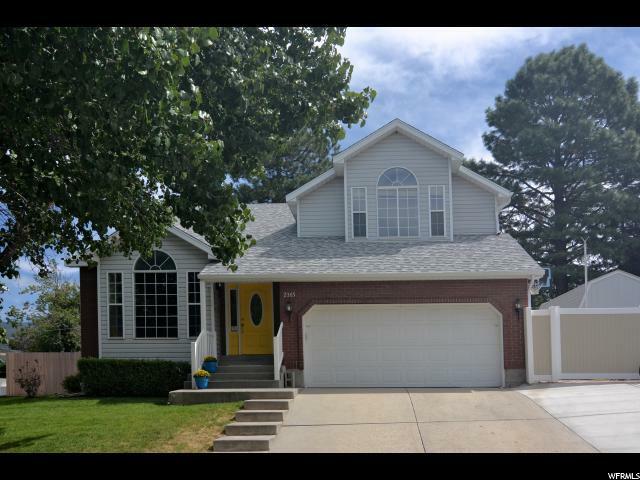 Four bedrooms, 3 1/2 baths. 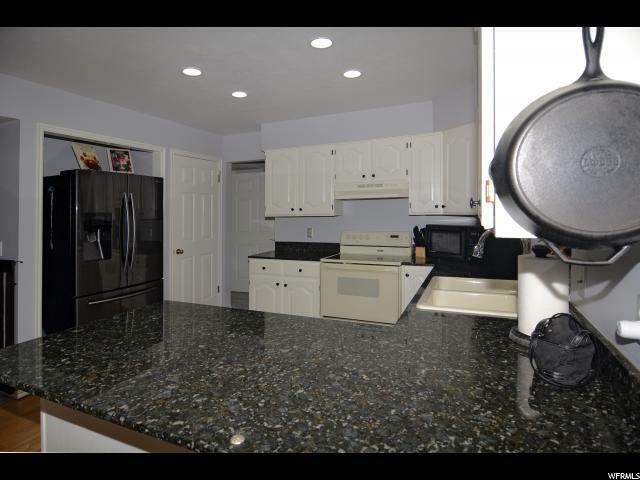 Top floor 2 bedrooms, full bath and a separate Master Suite with a bath and shower. Main floor large living room, family room, 1/2 bath and kitchen and dining area. Finished basement with a second family room, bedroom, bath, craft room, cold storage area, utility room and mechanical room. New roof, Kenitico water softener. Large 20x20 deck, 8x14 Tuff Shed, shady backyard with water features and extra wide driveway and a 2 car garage.